Grand Theft Auto 6 is the most anticipated game after the GTA V’s grand success. GTA V took a lead with grand opening and continued to precedent of its video game series glory. 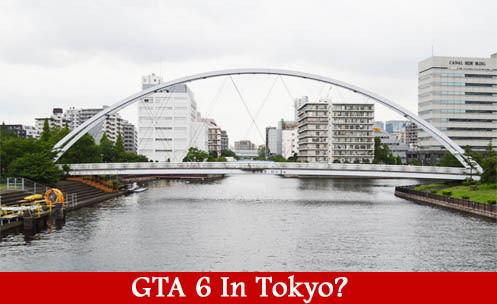 GTA 6 currently famous for its rumors, and the next in line is the GTA 6 which may be close to Tokyo which is in Japan. So this might be the first GTA game goes outside the US. Rockstar’s GTA series has rarely gone outside the US. The first mission pack in 1969, a London based mission. Till than we haven’t seen a game outside the US but there was news that in 2003 Rockstar developers were keen to put the game in Tokyo. Even Rockstar went to visit the Japanese capital on a reference trip to take pictures, meet locals, and assess the general vibe of the city to see if it would fit Grand Theft Auto’s aesthetics. Later company also filled the trademark for GTA Tokyo, GTA Bogota, GTA Sin City. 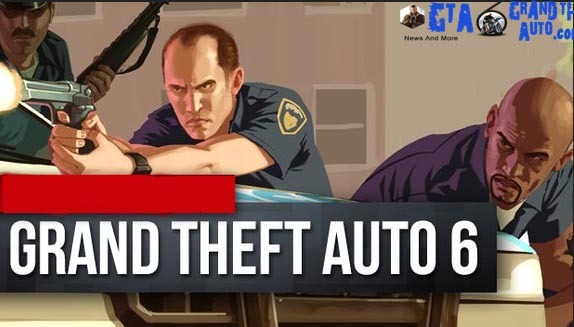 Though developers were very enthusiastic but later the project was dropped as major problem of using the Japanese city as a location being the metropolis’ road system presenting a huge hurdle for development and on top of the fact that Rockstar decided to leave the series’ brands and car types intact, as their names would likely have to change if Grand Theft Auto went abroad. Another interesting info from Techradar website was the confirmation of the Grand Theft Auto series next installment i.e GTA 6. Though this seems to be an open secret but it confirmed its development in preliminary stage. Another rumor is about the Rockstar new game Red Dead Redemption 2‘s release date is in 2017. Though we have enough speculations about the GTA VI, what we can do is sharing the ideas about the GTA 6 shifting outside US or even new locations where you want your GTA 6 to be placed. 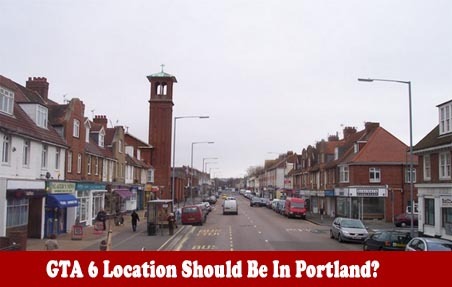 So share your views in the below comment box and stay connected for more updates. Do an newer version of Vice City/Miami. And add other capabilities that GTA 5 didn’t have that San Andreas had. Drive the train. Have more cop missions and be able to fly in the helicopter as a shooter. I honestly think gta should remain in America, reason y it’s more urban culture there. Kinda c what rockstar doing.. First gta liberty city, San Andreas.. They repeating the cities so I guess next up is vice city. I don’t got a problem I loved the old vice city. Gta v was great, great game my favourite… It’s a remake of San Andreas.. Didn’t like the idea Sf,Lv cities didn’t get placed in. I mean they could have used them as dlc map packs with more characters to meet more/new missions in those cities to do.. Oh! Plus up in Lv we could hit the casino just like in San Andreas. But hands down gta v is legendary still playing up to this day…. If they planning on using vice city for the next franchise… I suggest they make the map enormous. I remember the old vice city was divided into 4… So i/we hope they make the maps huge, like give us 1r2 maps and use the others as dlc.. I think everybody would like to c a huge map with endless roads. I think open world will be the best idea… but Colombia sounds really good to make missions traveling from Colombia to USA.. I like Tokio to go fight to North Korean..
How about GTA Columbia set during the height of Pablo Escobars Drug-imperium, wich can be expanded to the US via a George Jung-based character. Could make any interresting storyline and varity in mission-types! Yea Maybe this GTA6 Could Be instead than V Cause i feel V is boring.Ok? In Tokyo That’s maybe a kidding. !